What's everyone saying about Happy Crafters Vinyl? Scared to take a chance on a new brand? Why not listen to your fellow crafters! 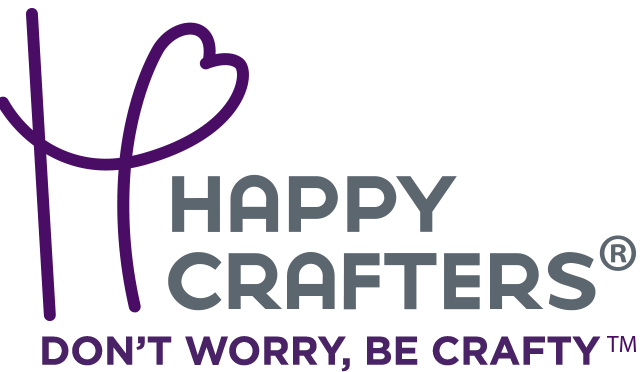 See what everyone is saying in the Happy Crafters reviews below, plus check our Facebook page for more!